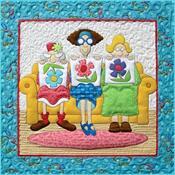 Your kit includes everything you need to get sewing with pre-cut laser and pre-fused appliques, complete with full color placement guide, 100% cotton fabrics for background, backing and binding, trims and buttons! All block are pre-cut and ready to sew out of the package. 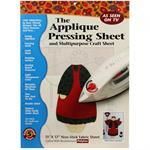 Great for beginners - easy machine or hand applique. Kits will be different each month and may include seasonal themes. 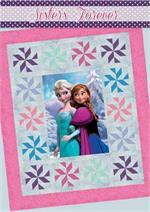 These mini quilts make the perfect gift that you can whip together in a flash! 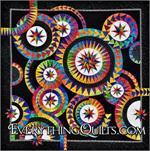 Approximate size 5.5" x 7.5" (size may vary per kit). NOTE: This initial payment of $29.99 plus shipping will register you in the series and cover the cost for your 1st kit. 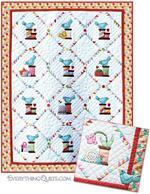 Each month thereafter we will bill/ship one Mug Rug Kit $29.99 plus shipping. You may cancel your membership at anytime, but we do require one additional kit billing/shipping after the current month as we prepare ahead (we will email you a confirmation of cancellation to confirm). 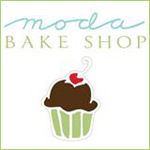 Want to order one for you and one or two as gifts? Simply enter the quantity of kits that you would like to receive each month. Please note that if you order more than one per month, your kits may vary within each month. 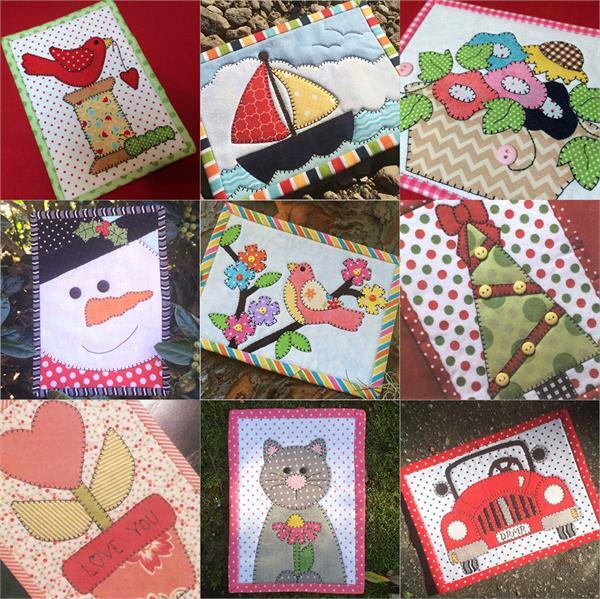 These kits whip up in an hour or two and make great thank you gifts for teachers, neighbors, quilt friends, service people and more! Please note that the images shown are representational and the kits may vary due to availability at the time of order.